Want to be confident in your training and racing to accomplish your goals? Attend a Fitter and Faster Clinic with Scott Weltz to learn how! Giving back to the sport is what Scott does best, and he capitalizes on his elite experiences with training and coaching to connect with participants and put them on the trajectory to success. 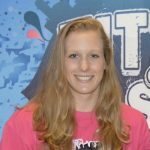 Scott emphasizes that swimmers should first and foremost become students of the sport. 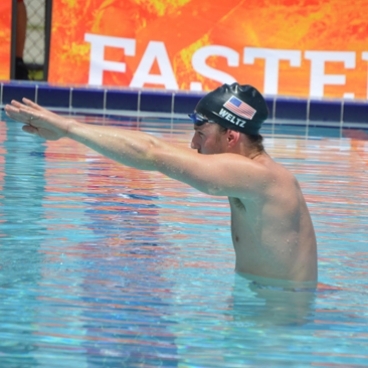 Among many other skills, swimmers attending Scott’s clinics can expect to learn the importance of body line, “down-hill swimming,” and engaging their bodies at all times throughout their stroke cycle. 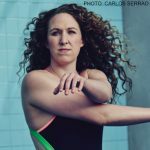 These three components can drastically change your swimmer’s ability to cut through the water and touch the wall first. 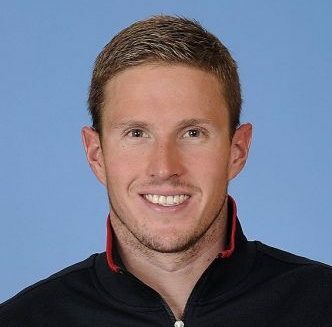 Scott will give each swimmer practical ways to improve body line through practicing perfect streamlines, adjusting hip position for better core connectivity, as well as drills and dryland exercises to pair with these skills. Want to build a great partnership with an incredible clinician? Look no further than one of Scott’s clinics! 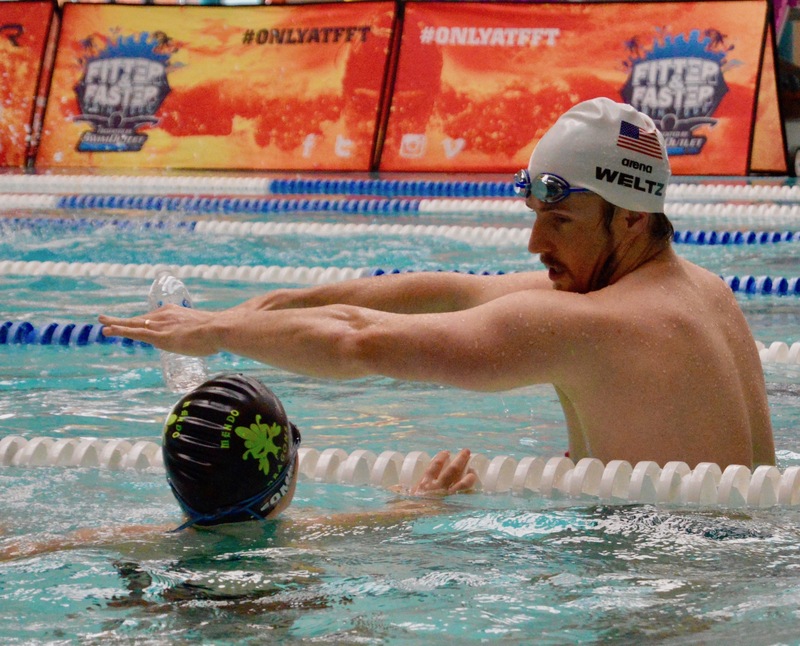 Scott Weltz is a featured clinician on our Swim Videos on Demand app. Click here to learn more about Swim Videos on Demand.